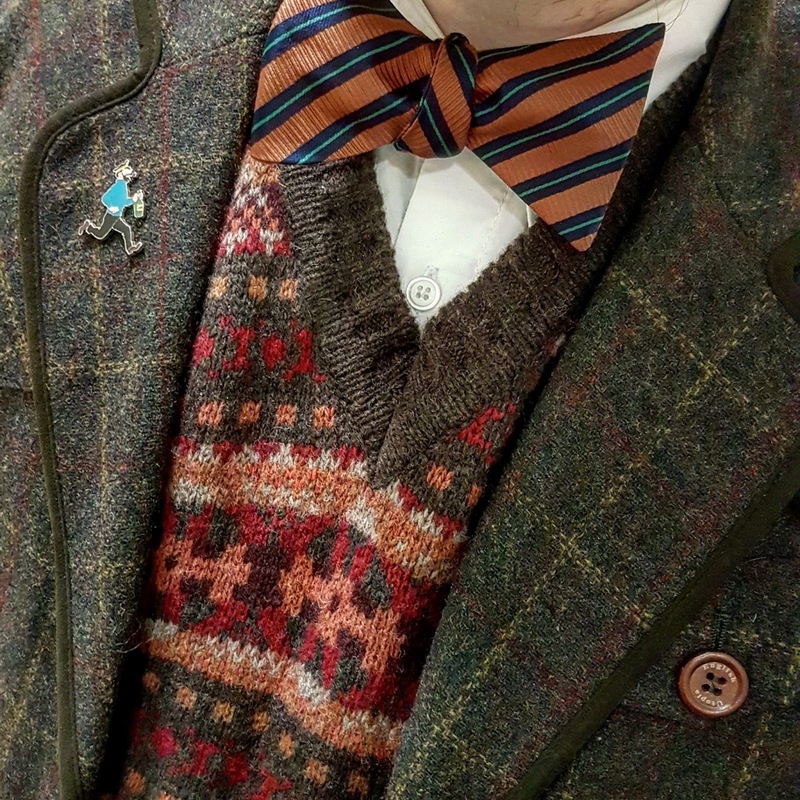 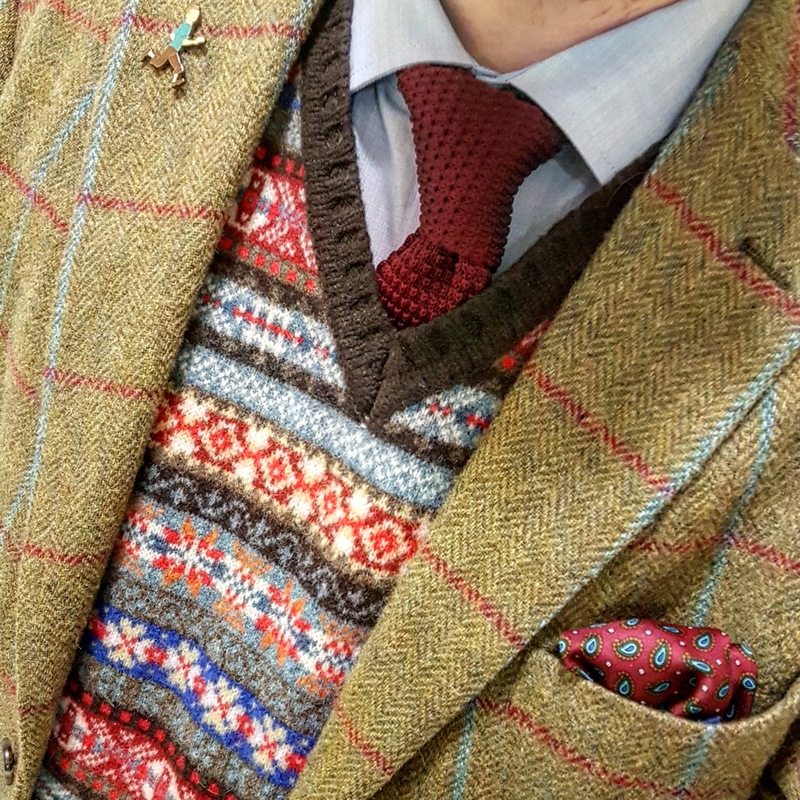 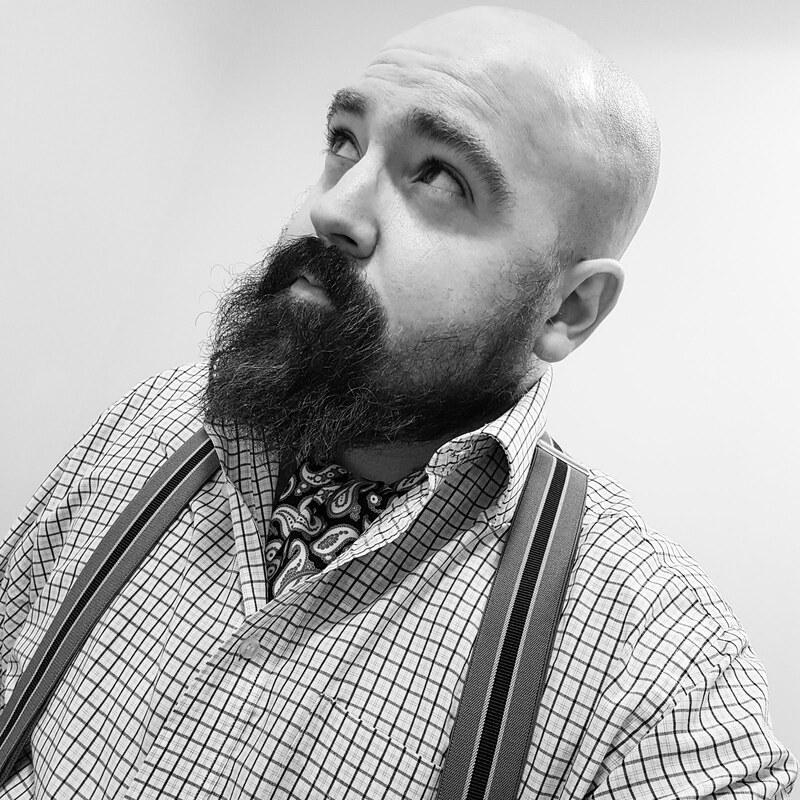 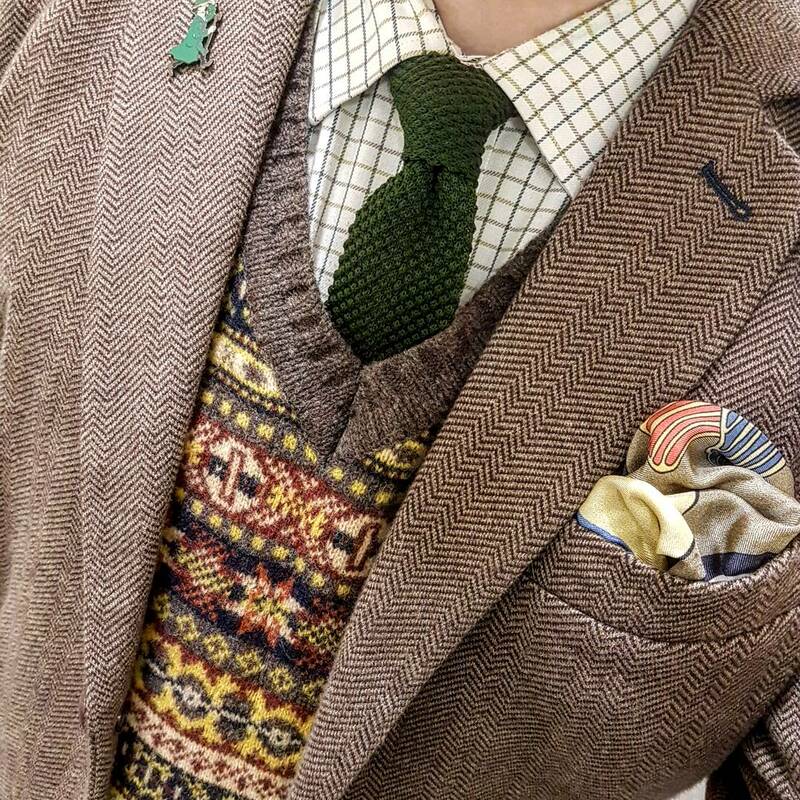 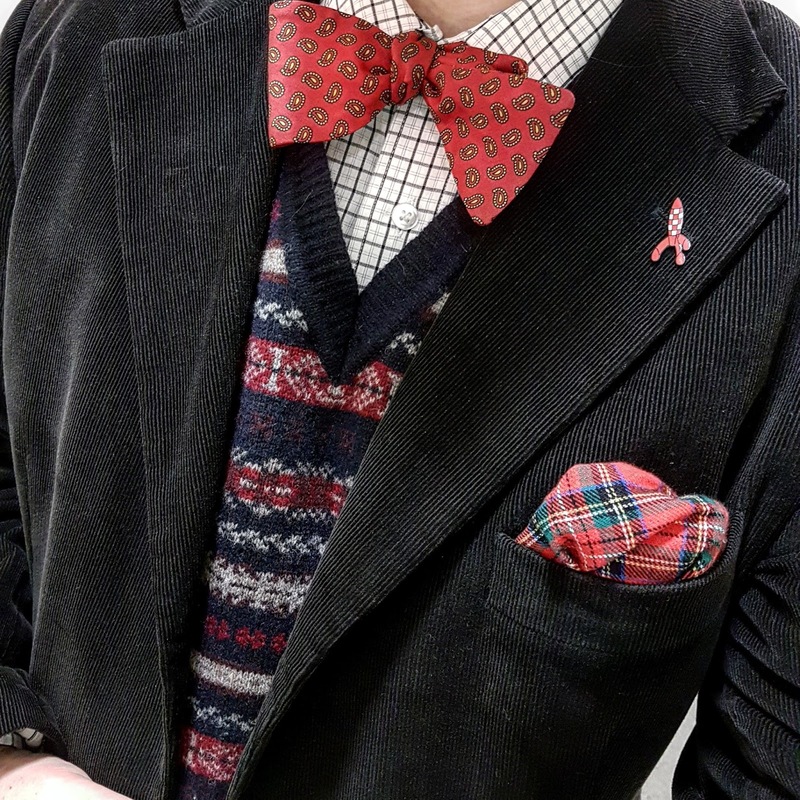 While wearing one of the pin badges on my jacket lapel, I happened to also wear another love of mine - the fair isle sleeveless pullover. The reaction on Instagram was enormously positive, so it occurred to me to combine both loves for a week of sartorial fun. 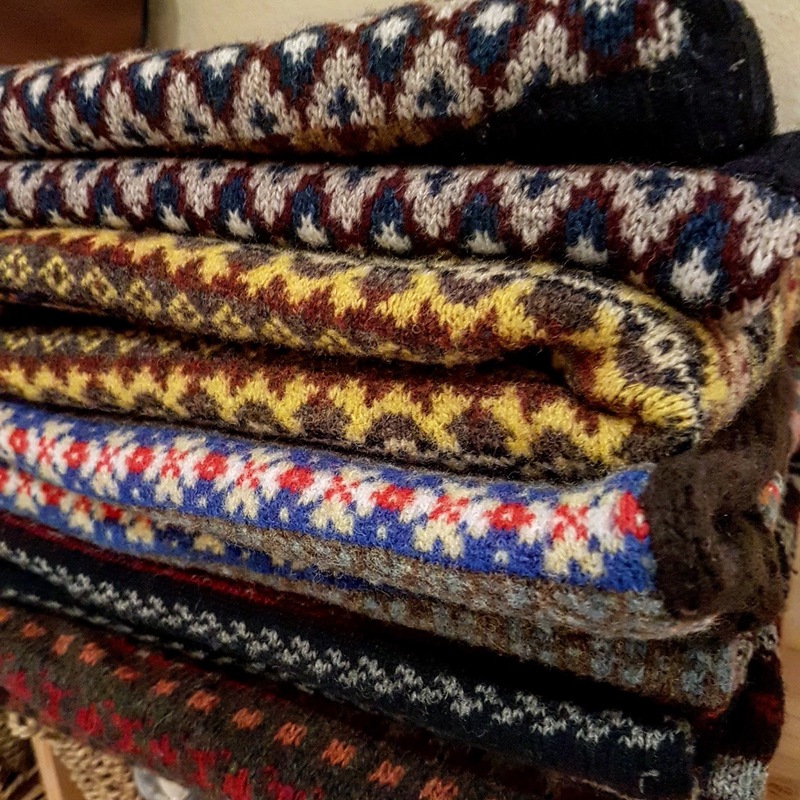 Well, from Monday to Friday as I don't have quite enough badges or fair isle slipovers to do the full seven days (which gives me the perfect excuse to get more!). 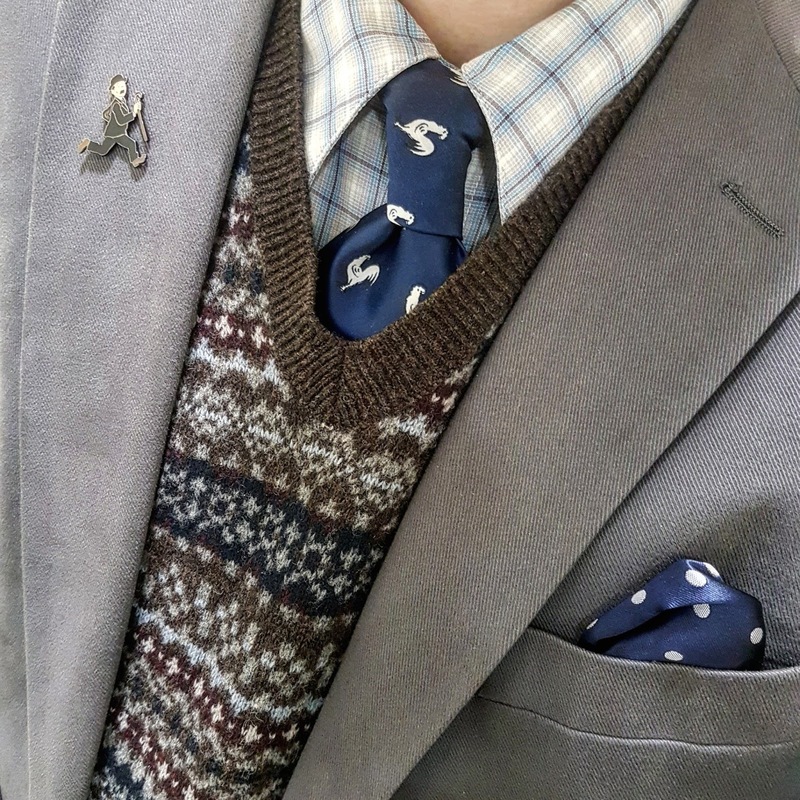 So this week was Fair Isle and Tintin week and here's the results. Do you have a favourite look or indeed, book? 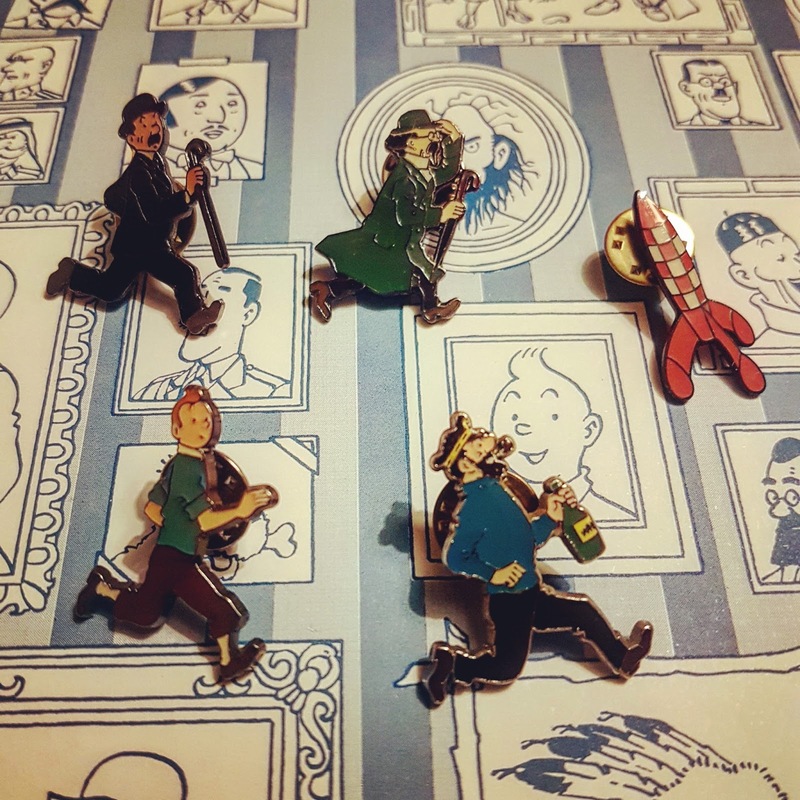 I very much enjoyed Tintin and Fair Isle week on Instagram!